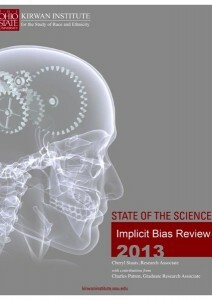 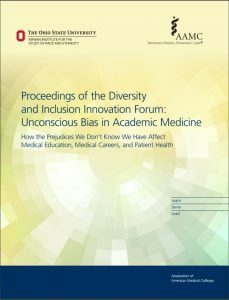 The Kirwan Institute publishes the nation’s only annual review of implicit bias research, thus filling a critical role as a bridge between the esoteric scholarly literature and various audiences that are seeking to understand the real-world implications of implicit bias science. 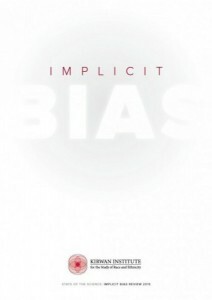 The State of the Science: Implicit Bias Review tracks the latest implicit social cognition research and trends in the field and communicates these critical research findings in an accessible manner. 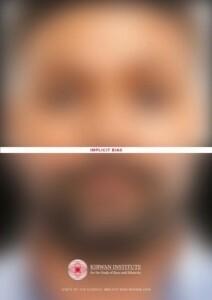 Click on the images below to read each edition. 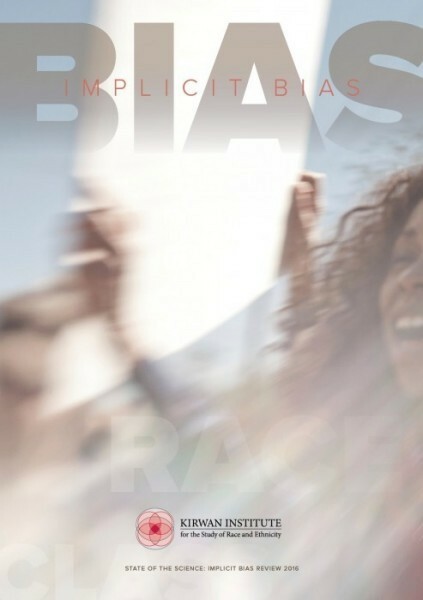 Read more and take an IAT here!